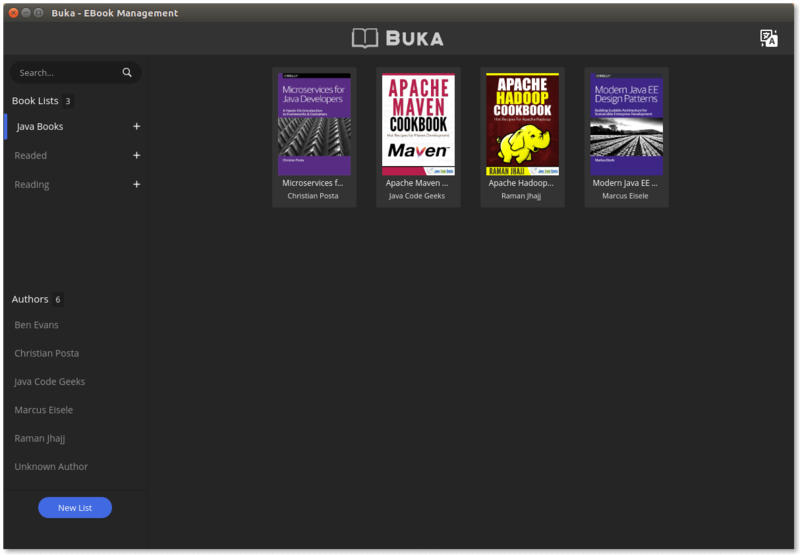 Buka is a modern software that helps you manage your ebook at ease. 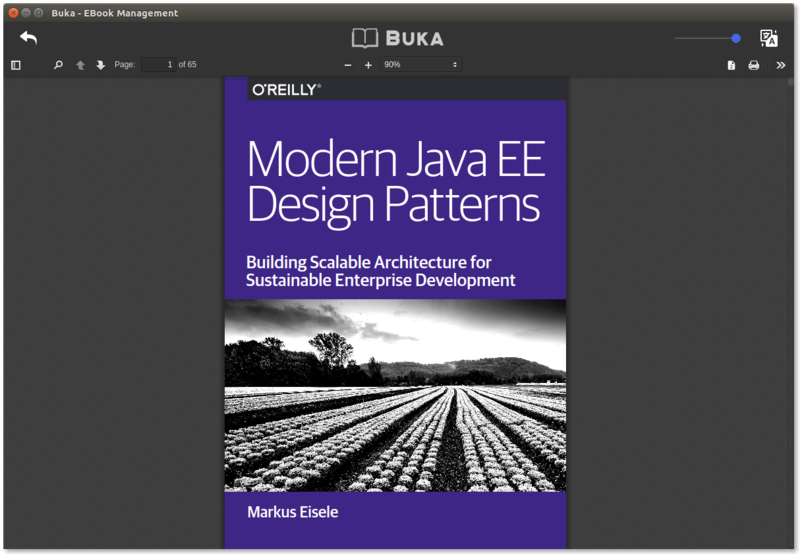 With a simple, clean and straight-forward user interface, Buka aims to gather your ebooks for a reading experience without hassles. 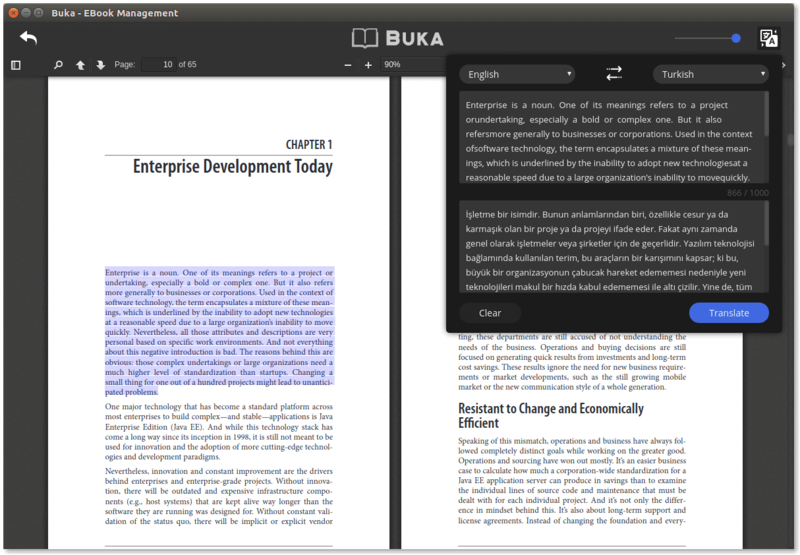 Buka currently support .PDF format with configurations that helps user focus more on the content. Download buka_1.0.0_amd64.snap from the Buka releases page. Run sudo snap install --dangerous buka_1.0.0_amd64.snap on the downloaded package. Launch Buka using the installed buka command. 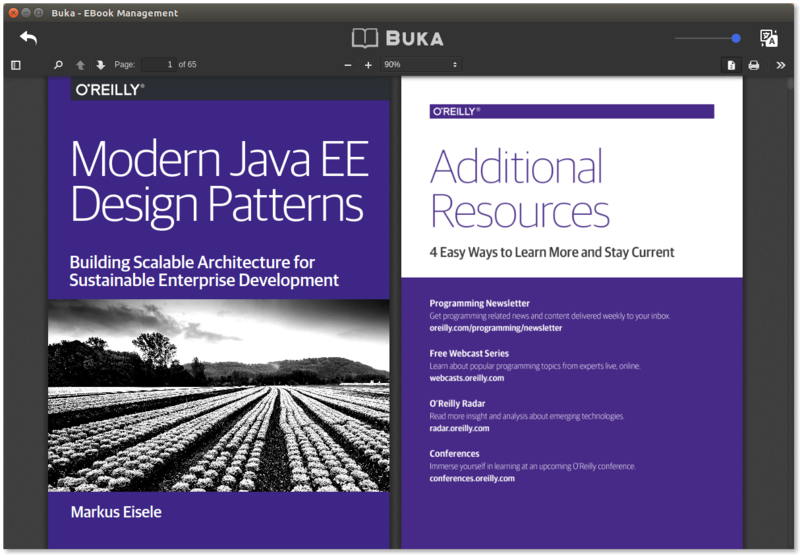 Download Buka_1.0.0_i386.deb from the Buka releases page. Run sudo dpkg --install Buka_1.0.0_i386.deb on the downloaded package. Download Buka_1.0.0_amd64.deb from the Buka releases page. Run sudo dpkg --install Buka_1.0.0_amd64.deb on the downloaded package. Of course you can always open .deb package with a package manager like Synaptic, Gnome Software or Gdebi then start the app instead of using command line options. 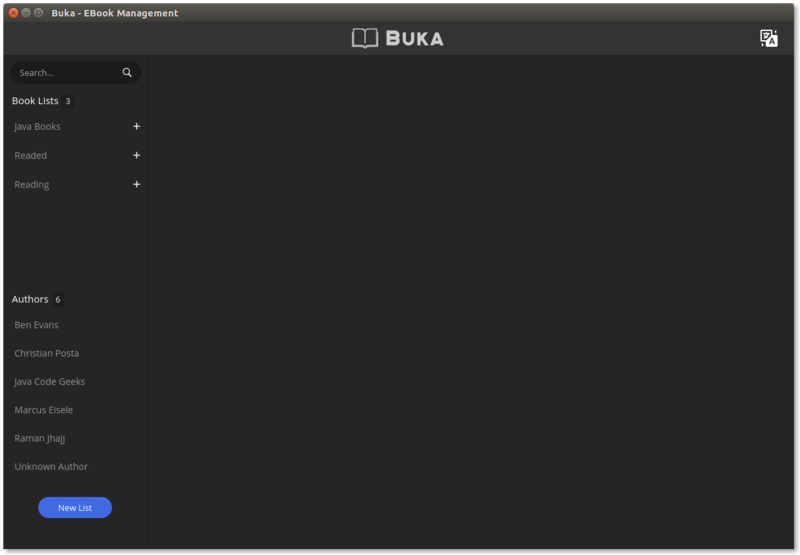 Download Buka-1.0.0.rpm from the Buka releases page. Run sudo dnf install Buka-1.0.0.rpm on the downloaded package. Download Buka-1.0.0-x86_64.AppImage from the Buka releases page.